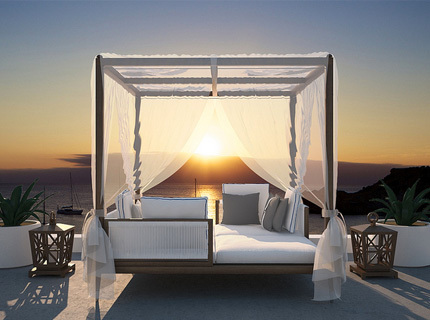 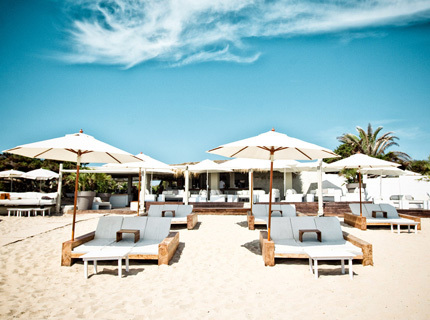 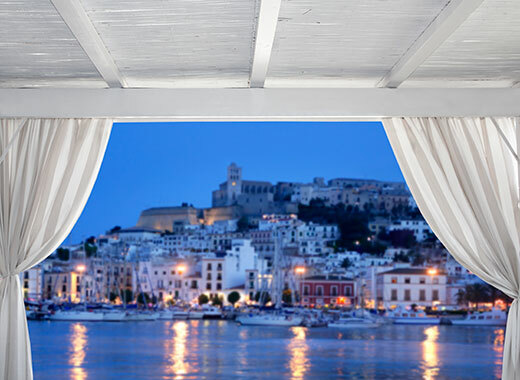 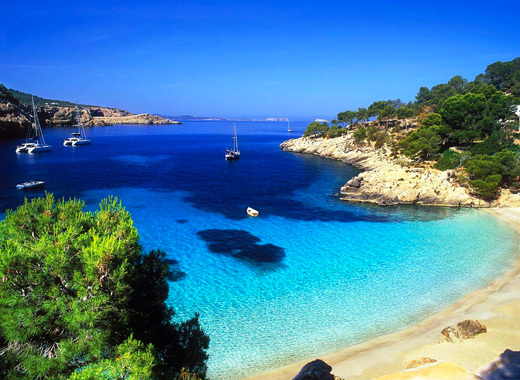 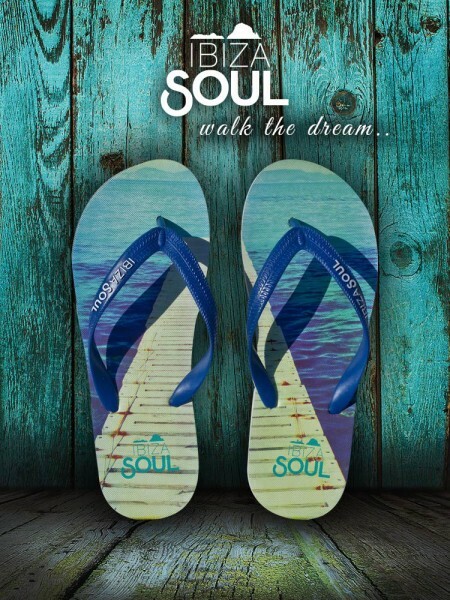 Walk the dream this summer and take the heart and soul of Ibiza wherever you go. 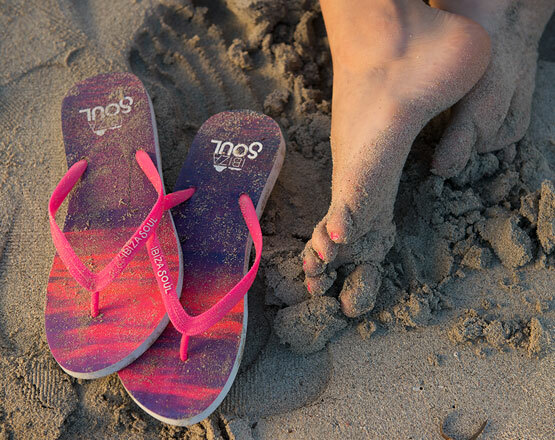 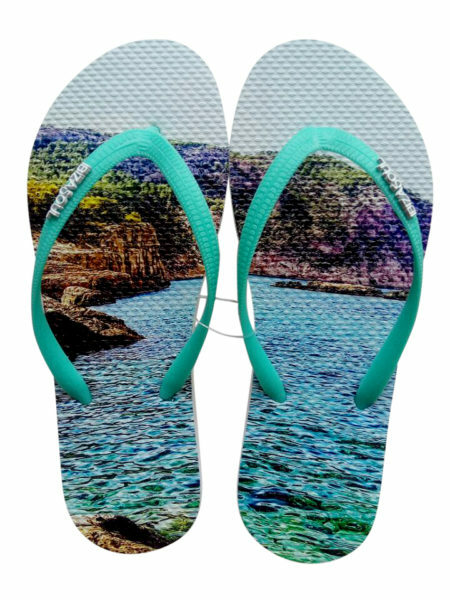 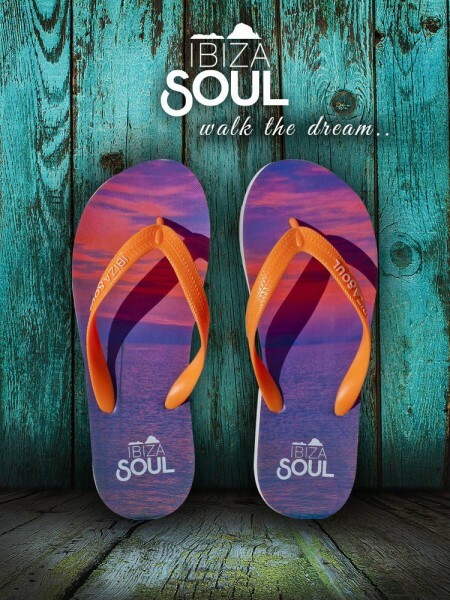 When you’re wearing Ibiza Souls you are always walking on Ibiza..
Super soft toe column for increased pleasure and comfort in all our flip flops. 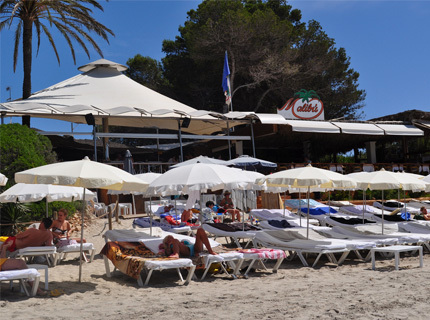 All Ibiza Souls are fitted with our special front plug stabiliser device for added safety. 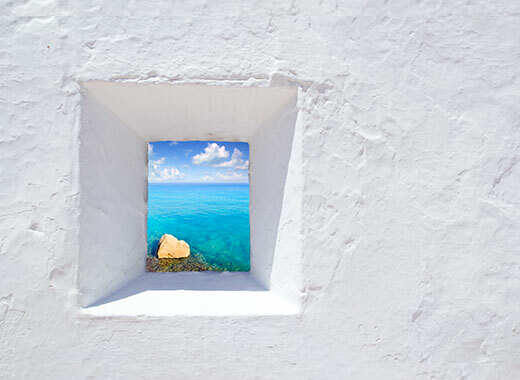 A selection of beautiful, iconic images of Ibiza and Formentera printed on soft, comfortable rubber. 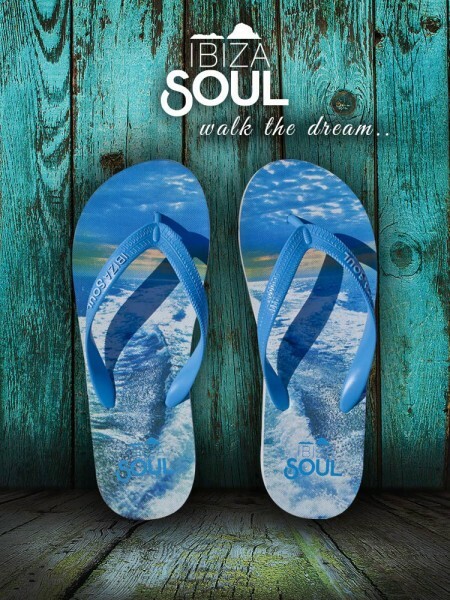 Wear the dream this summer and take the heart and soul of Ibiza wherever you go. 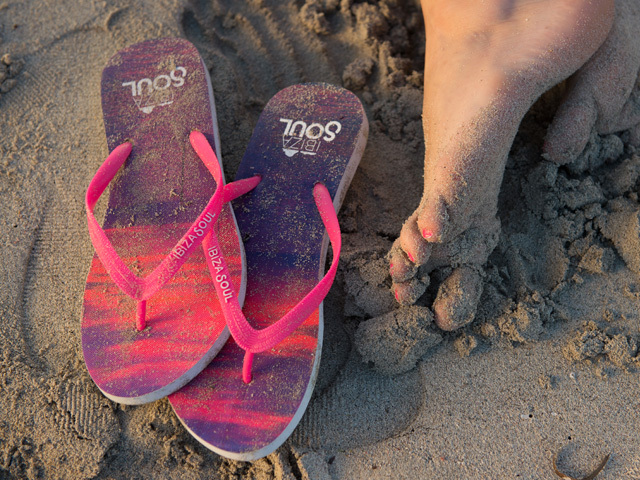 We are massive advocates of the outdoor way of life, the beach, the sun and all that comes with it. 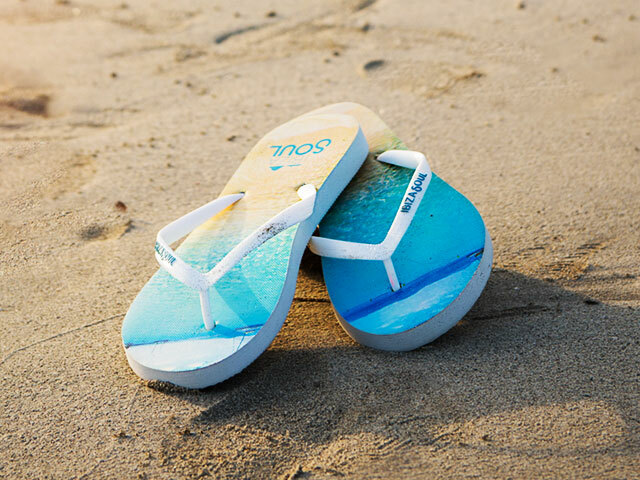 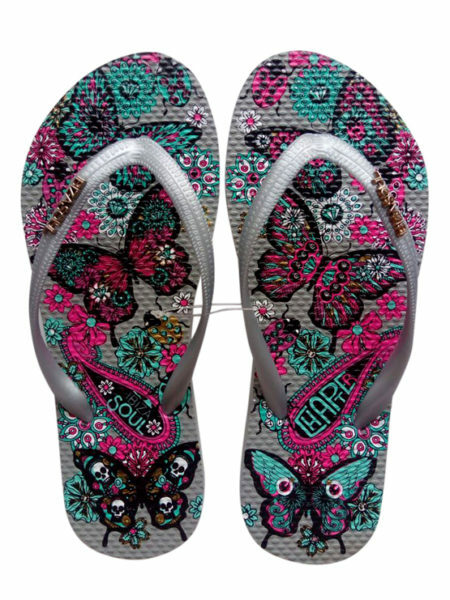 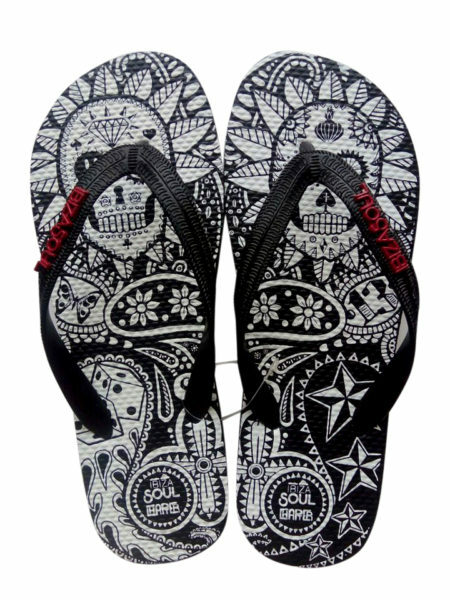 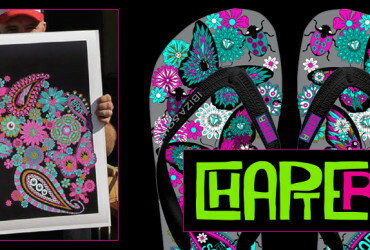 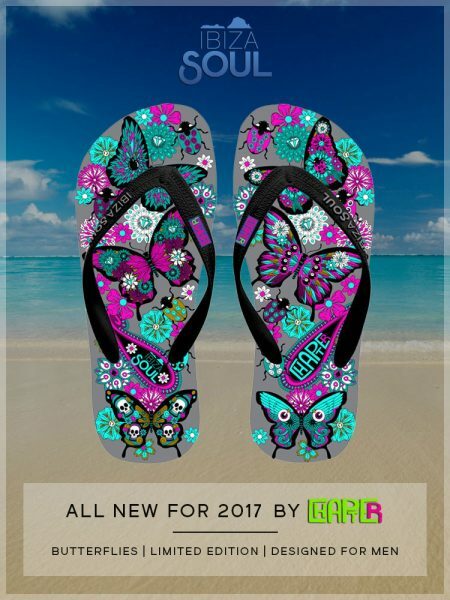 We at Ibiza Soul are here to improve the flip flop experience and include some amazing designs and imagery along the way. 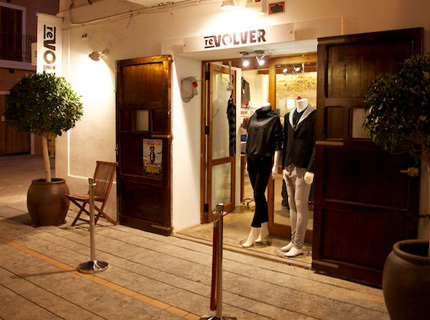 We are a footwear company based in Ibiza. 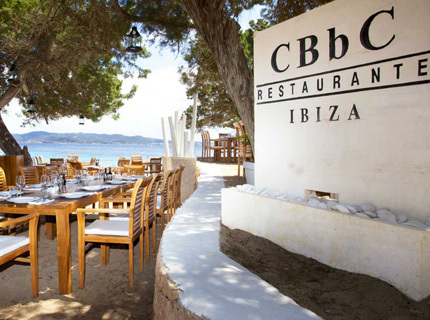 Ibiza captured our souls the very first time we set foot on the island. 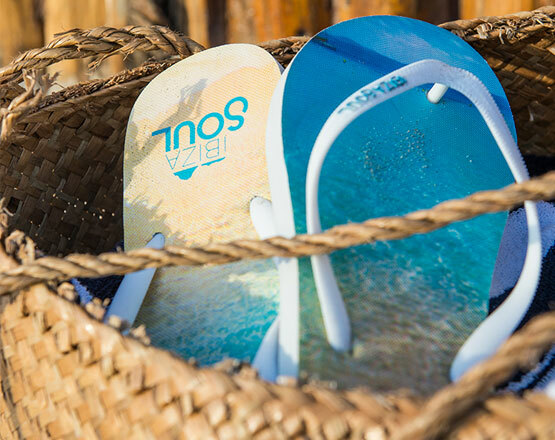 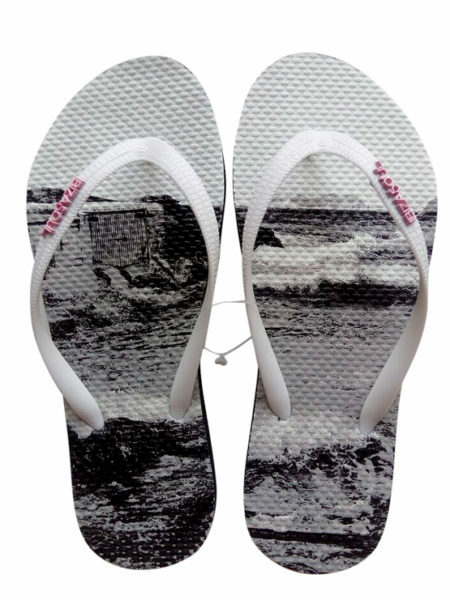 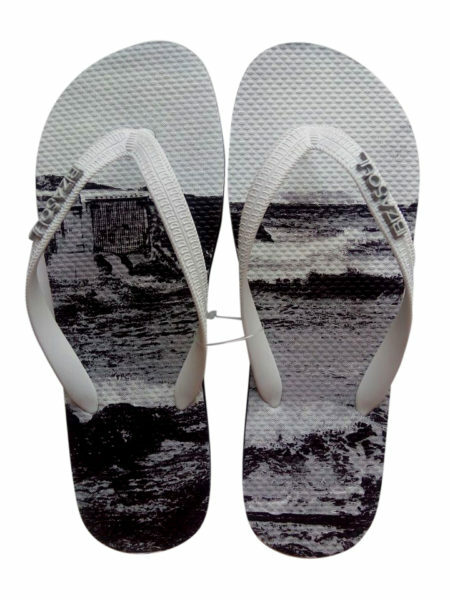 12 years later and our flip flops capture the essence of the island in every way, from the amazing beaches, creative people and electric vibe. 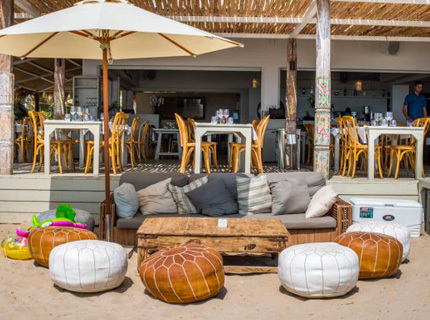 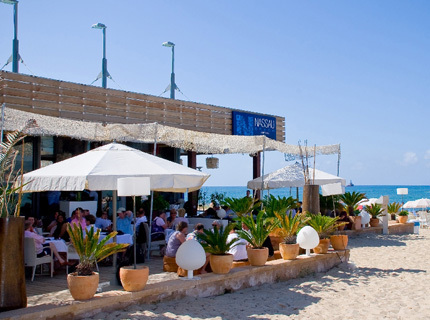 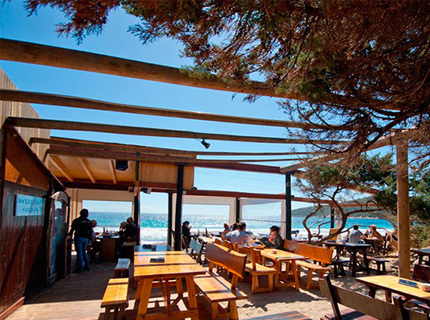 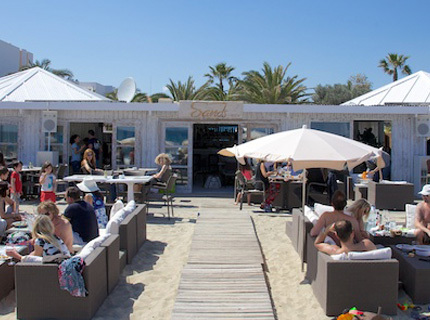 We at Ibiza Soul live for being outdoors, in fact, our lives revolve around it – the beaches, the mountains and the ocean. 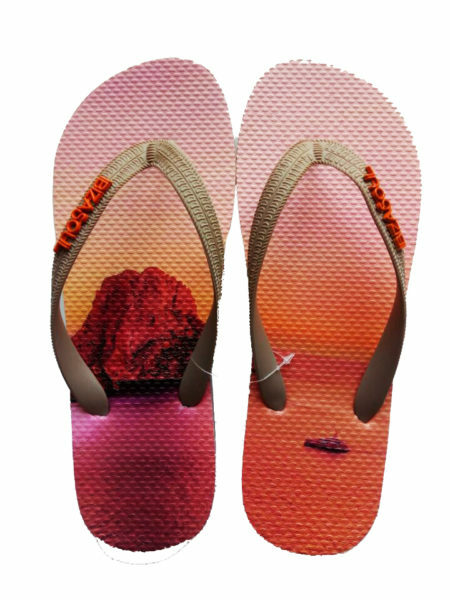 We wanted to create something from the soul of our heart for the sole of your feet and wanted to encapsulate everything that Ibiza represents and allow residents and tourists alike to have a piece of Ibiza with them always. 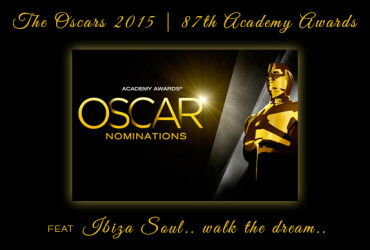 We hope you will let us join you on your journey, wherever you choose to go! 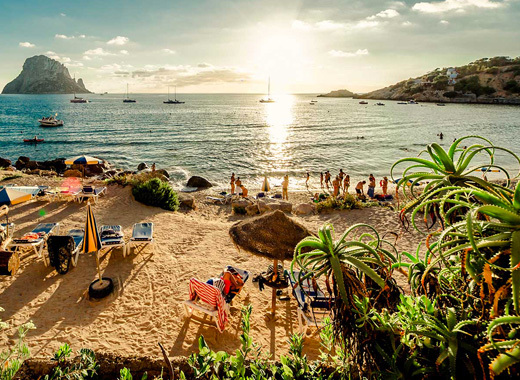 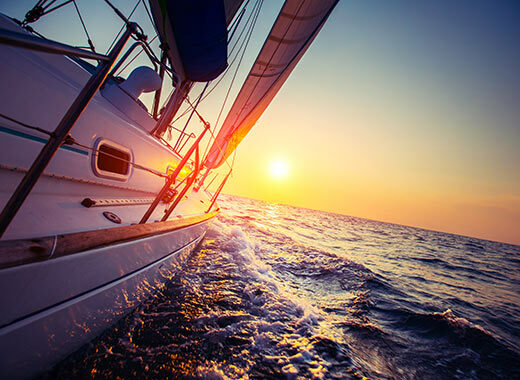 Read about what adventures we’ve had lately and other news from Ibiza Soul. 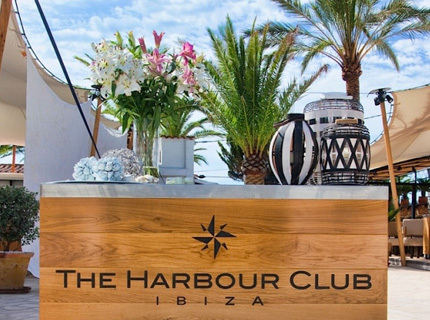 If you have any enquiries at all, please do not hesitate to email enquiries@ibizasoul.es and a member of our team will help you as best they can. 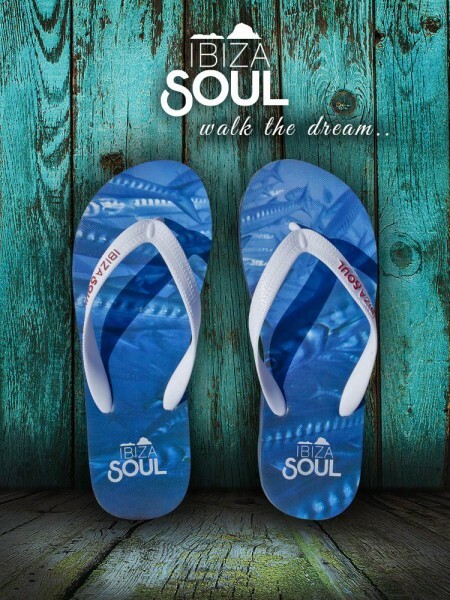 We are always working hard to ensure we bring you footwear with style and soul and complete originality. 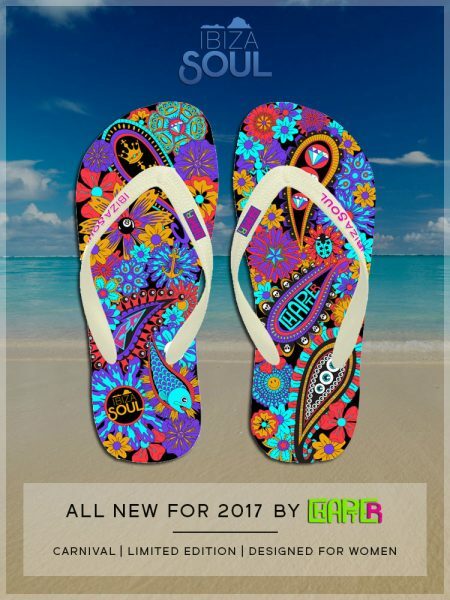 The mission at Ibiza Soul is, “to provide all our customers with a unique and memorable footwear experience; to give superior service at competitive prices and to continue to promote our stunning home that is, Ibiza”.